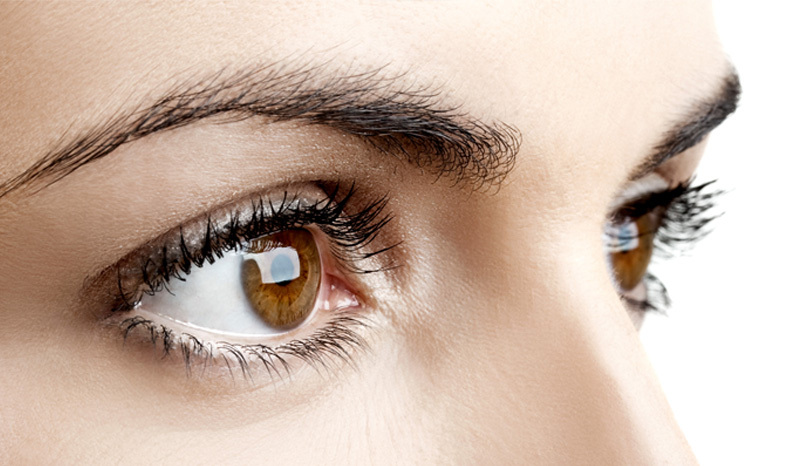 Eyes are among the first to suffer from the stress and hectic lifestyle placed on our bodies. Eye bags are caused by fat pockets bulging underneath the eyes. A deep tear trough creates a dark circle below the eye and is an early sign of aging. Deep tear troughs make us look more tired and older than we really are.